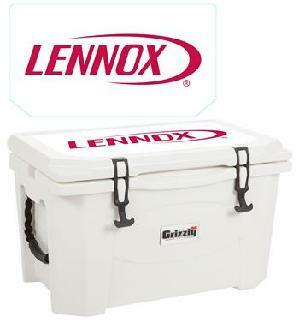 Donors are automatically entered to win this 40 Gallon Grizzly Cooler! We are so grateful for all of our wonderful clients and friends. We want to be able to give back to our community, which is why Mac's Maintenance will match any contributions dollar for dollar (up to $500). In addition to the donation matching, each donor will be entered into a drawing to win a 40 gallong Grizzly cooler. Please join us and donate today!